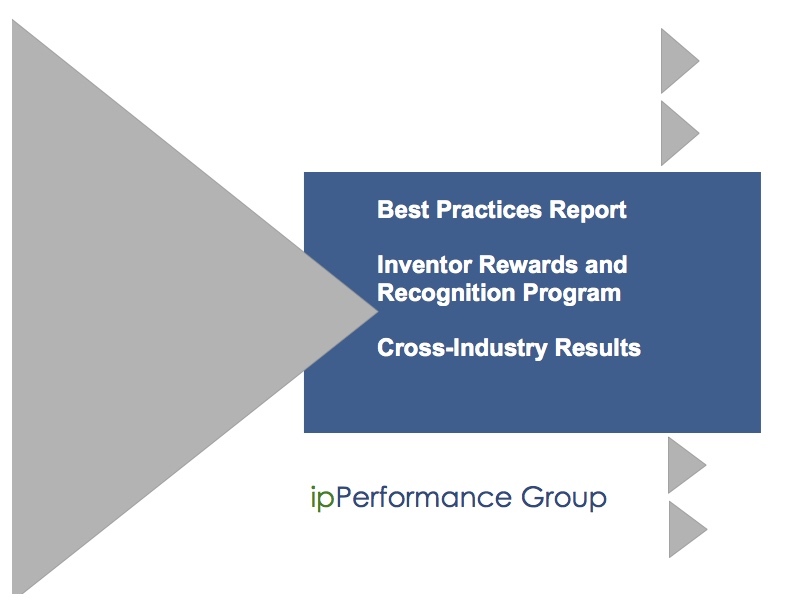 Building on our extensive 2017 Inventor Rewards and Recognition Program (IRRP) study, we investigated the best practices for handling international inventor compensation as well as inventor rights to comply with jurisdictional inventor statutes. 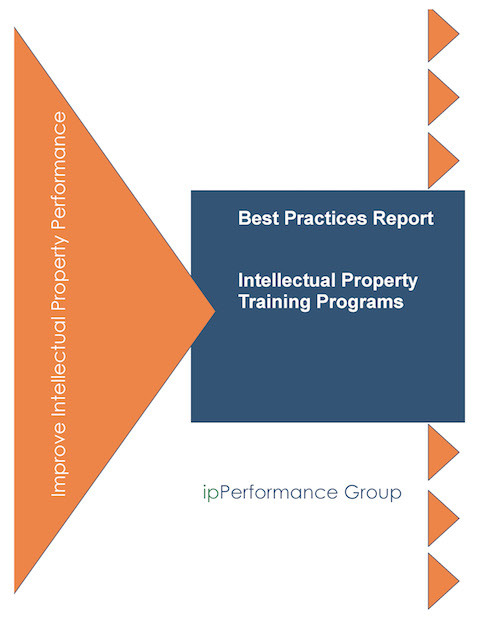 The IRRP study indicated that more (or a growing number of) companies recognized the role the program inventor rewards and recognition program has on motivating inventors to submit their invention ideas and to support the legal department in procuring and maintaining the patent over its lifetime (if there are disputes). 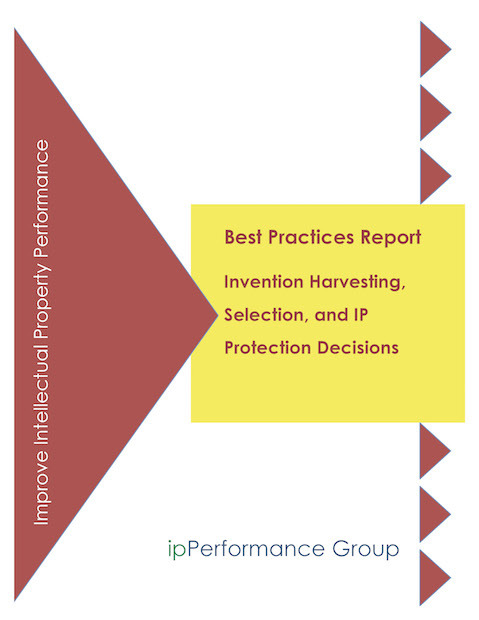 Therefore, many intellectual property (IP) leaders actively promote and manage the programs to achieve their valuable invention disclosure submissions and patent application goals. In addition to reporting on inventor compensation amounts per patent event in countries with and without a remuneration requirement, the International Invention Remuneration Management and Practices Report shows how multinational companies blend and manage distinct country inventor rights and remuneration laws in their IRRP. 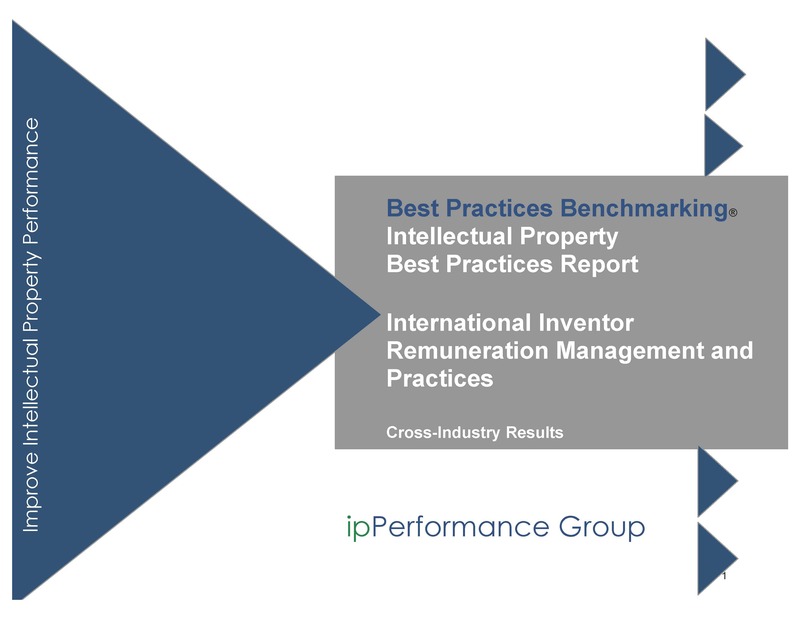 So, in addition to assessing whether your compensation amounts and award practices are competitive with peer companies, this report will enable you to see how other IP leaders have tackled the complexity of complying with inconsistent inventor rights and remuneration laws to harmonize their global IRRP. Reports are available in a variety of configurations and segmentations such as industry, R&D intensity, revenue, and patent filing volume.